With proximity to larger cities like Colorado Springs, there are seemingly endless opportunities for entertainment, recreation, culture, and activity. Locally, homeowners are encouraged to attend town events like the arts festivals that are held throughout the year. Families can head over to the Rocky Mountain Dinosaur Resource Center where folks can learn about the extinct species of dinosaurs. 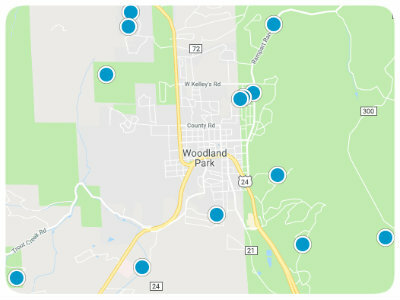 An Aquatics Center and Teen Center are other spots around town that the kids will enjoy, and the Meadows Wood Sports Complex and Shining Mountain Golf Course give homeowners access to maintain an active lifestyle. Restaurants, churches, and retailers are strewn throughout the community, and the US-24 and the CO-67 make commutes out of this bedroom city painless. 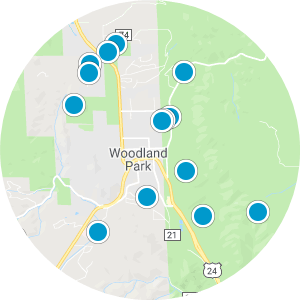 Woodland Park real estate in Colorado offers home buyers incredible, spacious houses and land for sale deep in the mountains with towering trees, flora and fauna, and lush landscaping. Floor plans range from three to six bedrooms over 2,000-4,000 square feet of living space in these impressive homes for sale in Woodland Park. 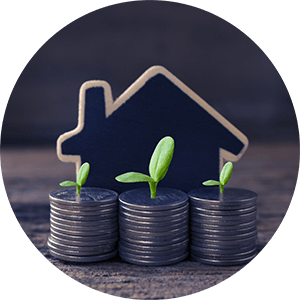 Woodland Park houses for sale with basements and garages can be found as well as estates with more than enough room to grow. 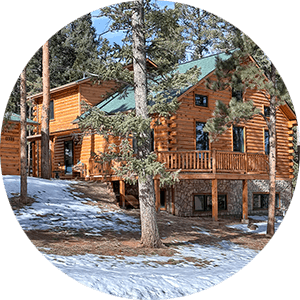 If you are interested in living in this mountain retreat and want to buy one of the mountain homes for sale in Woodland Park, Colorado, please contact us today.